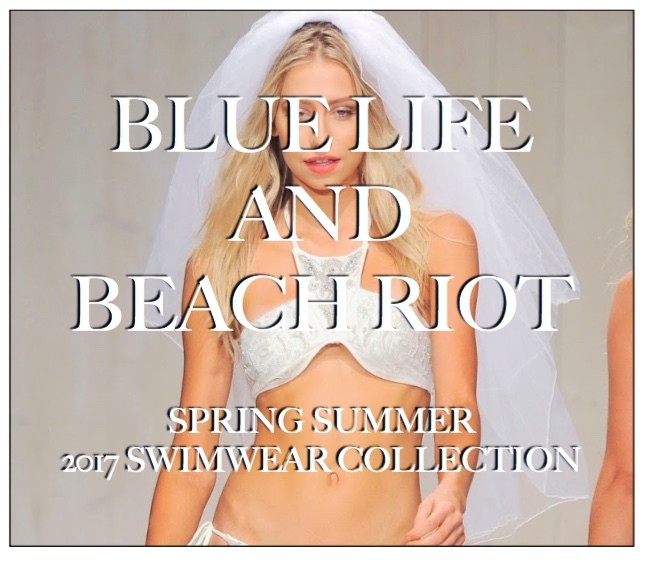 Embellishments, sparkles and cut-outs are just some of what make for a a very glamorous swimwear collection from “Blue Life and Beach Riot”. Perhaps my favorite part of this collection are the designs created especially for the bride-to-be… the perfect swimwear style for the honeymoon. 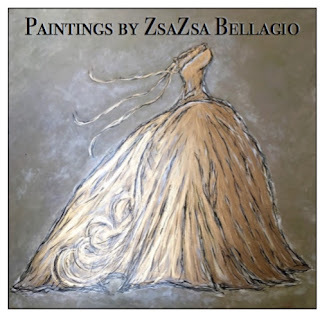 This entry was posted in collection, fashion, latest, runway, special places, summer glam and tagged Blue Life and Beach Riot. Bookmark the permalink.